Australians should be careful not to damage their passports. HOLIDAYMAKERS heading to Bali may get a nasty surprise at the airport if they have a damaged passport. A man with a nine-year-old passport described as "slightly damaged" was stopped from boarding a Batik Air flight from Perth on Christmas Day, according to The West Australian. It comes after a British couple was denied entry to Bali in October while travelling on a passport that was slightly chewed by their dog. Indonesian authorities now appear to be enforcing a $US5000 ($AU7131) fine on airlines if they bring passengers into the country with damaged passports. Passengers are also refused entry. Unfortunately it's not clear what level of damage is acceptable Batik Air appears to be acting cautiously. The man with the damaged passport was able to travel with his partner through Indonesia AirAsia. His partner said Batik Air staff told her they had stopped 20 passengers with damaged passports from flying to Bali in the last month. While Batik Air has not responded to inquiries, AirAsia has confirmed the tighter travel restrictions are in place. 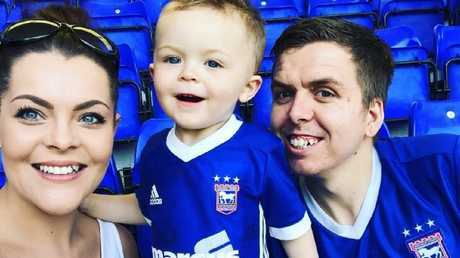 British couple Daniel and Tia Farthing were stopped from going on their dream $7000 honeymoon in Bali because their dog had chewed a bit of the groom's passport. WHAT QUALIFIES AS AN ACCEPTABLE PASSPORT? According to the Australian Passport Office, it is up to passport holders to keep their document "intact and in good condition". Normal wear and tear is OK, but serious damage may prevent you from using it. "Contact with water or other liquids can cause serious damage," the Passport Office advises. "You must not tear or remove pages from your passport. It is critical that all the details and the photos on the personal data pages are legible and clear, and that there is no evidence of alteration or tampering with any aspect of the booklet." 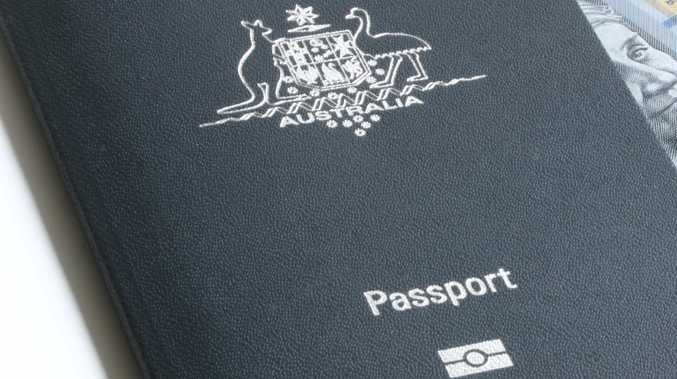 Australians who aren't sure about the condition of their passport can contact the Australian Passport Information Service on 131 232 or an Australian diplomatic mission or consulate. You may need to take your passport to an Australian Passport Office for assessment.